Enhanced business-grade internet access designed and designated specifically for your business, with high-capacity choices that stream your data, digital voice and rich media across your private internet network. Business-class internet connectivity with low latency and high performance for voice, video, data and cloud applications. EM3 Networks provides a private, secure internet connection for your business with Tier I network speeds delivered over fiber, TDM, cable and wireless. Guaranteed bandwidth 24/7 up to 40GB. Secure upload and download of large data files. 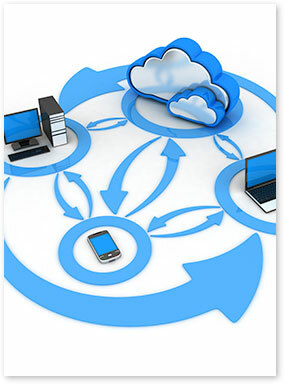 Run web-based and cloud applications, VoIP, video conferencing and video streaming without a hitch or a glitch. Handles large data file transfers. Connect multiple locations end-to-end across your enterprise and away from public internet.